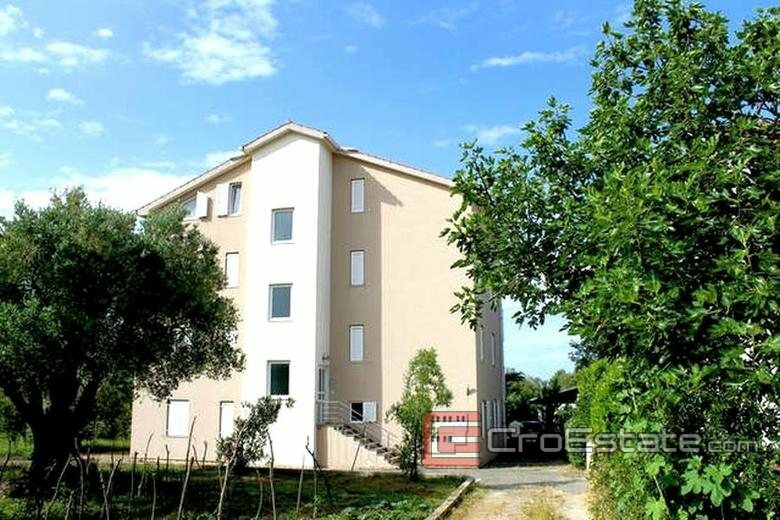 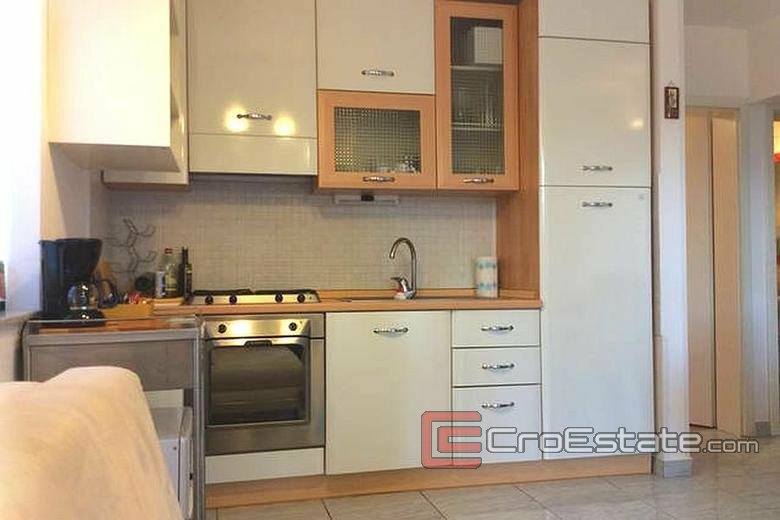 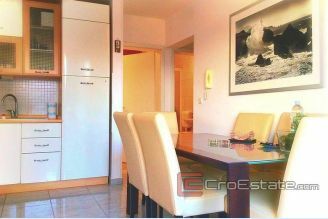 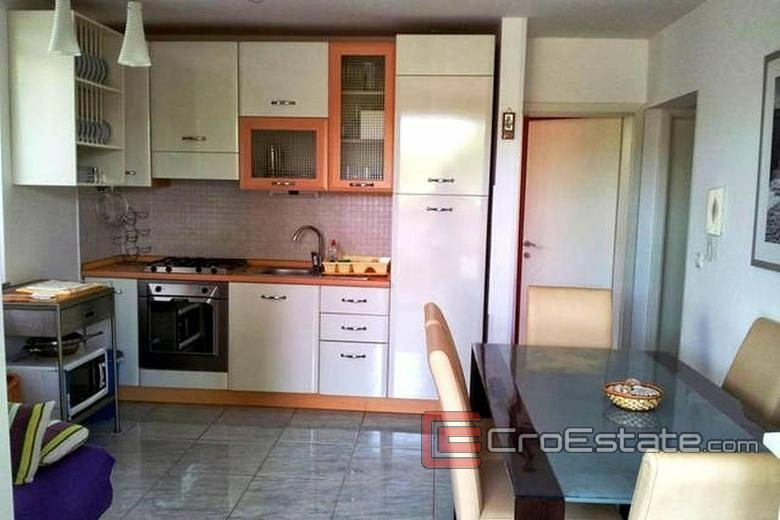 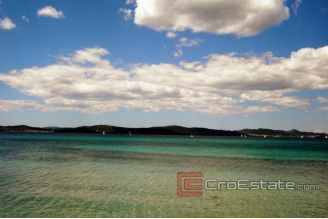 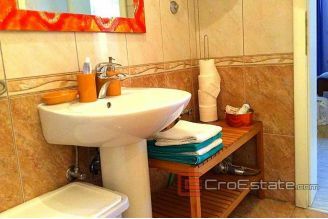 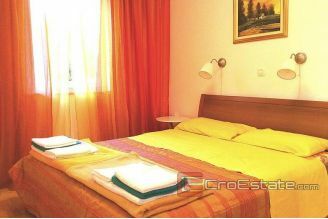 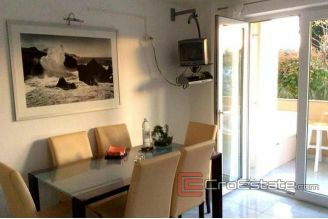 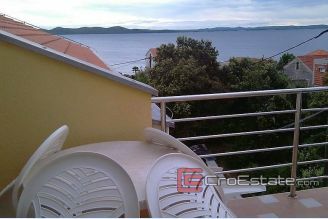 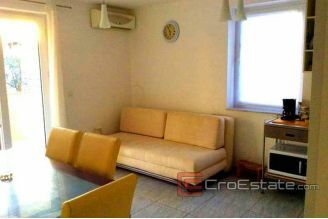 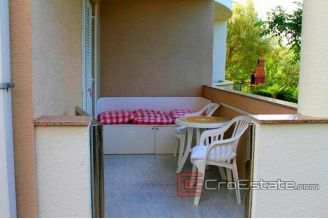 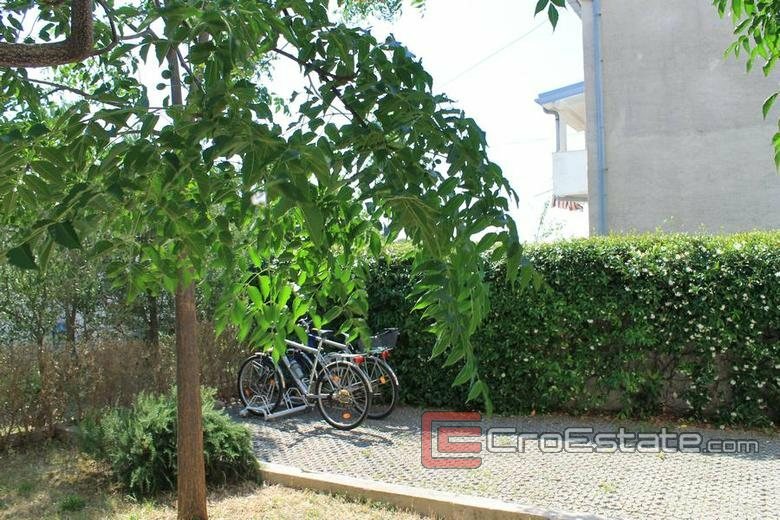 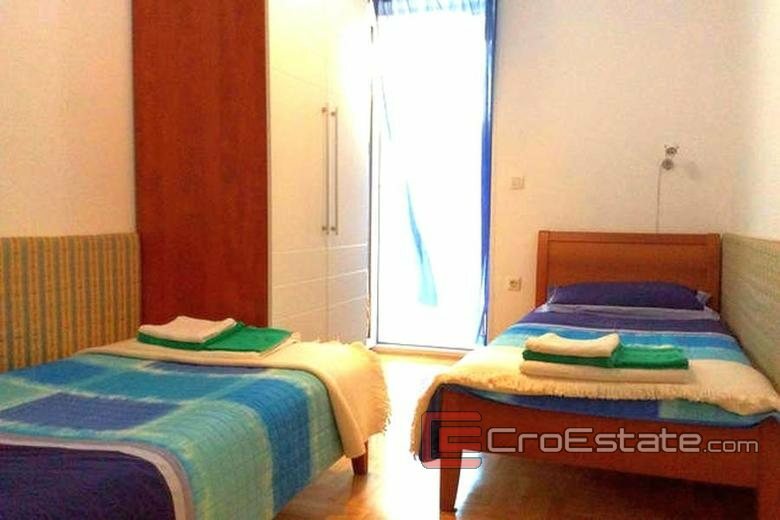 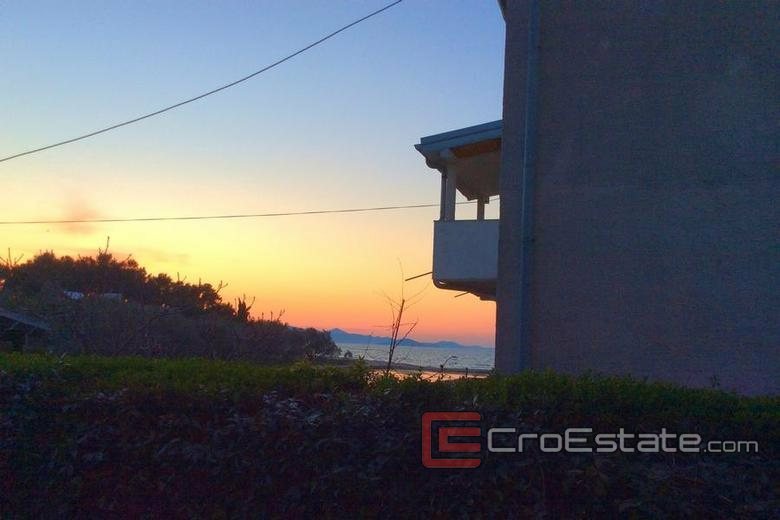 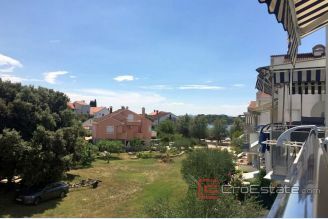 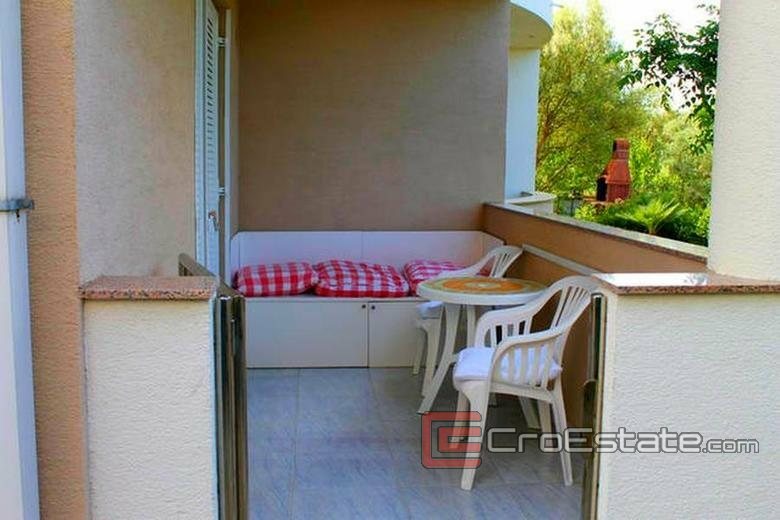 Two bedroom apartment, located 100 meters from three beaches. 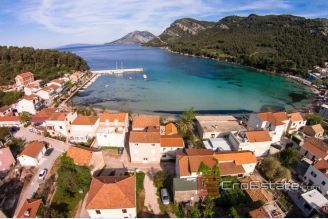 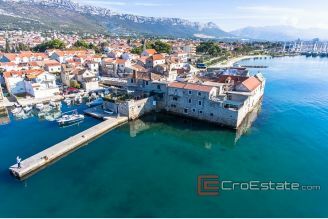 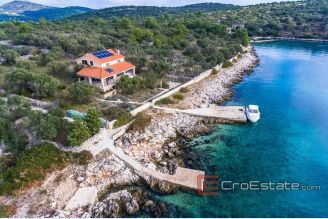 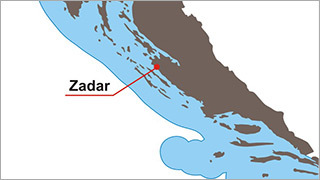 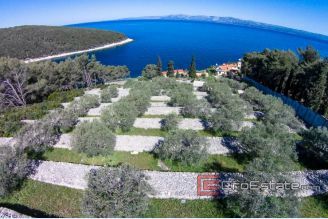 It is located in a small tourist place near Zadar, far from the road and surrounded by the sea on three sides. The apartment is located on the ground floor of a residential building (6 in total), built in 2005. 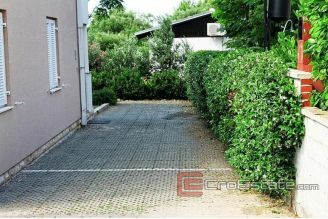 Residential area of 53.85 m2, consists of 2 bedrooms, kitchen and living room, bathroom and 2 terraces. 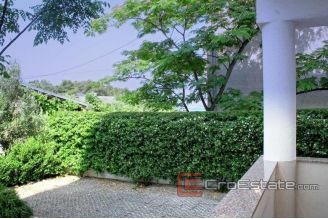 From the terrace is the exit to its own garden of 38 m2, where is a lawn with trees that do a pleasant shade. In addition to the garden there are two private parking places, while the apartment has a separate entrance, allowing full privacy. The apartment is suitable for families with children and for people seeking peace and closeness to the sea. 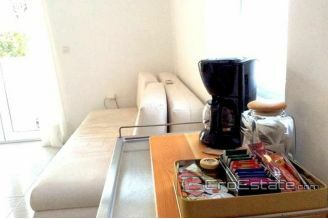 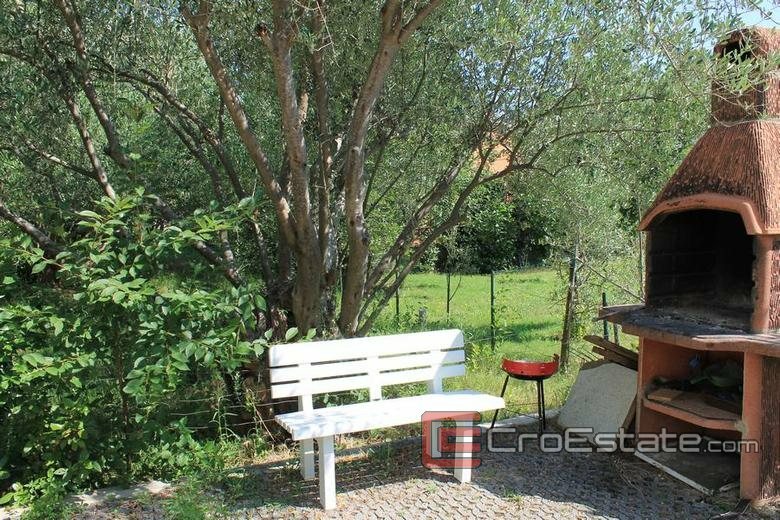 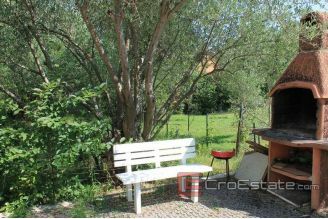 It is tasty and modernly furnished and is currently being rent for tourist purposes.